Whether you plan on attending The Bodhi Tree Center full-time or part-time, our flexible schedule allows you to create a learning experience that fits your life, and your goals! Our Massage School also offers exceptional value for such an amazing education, offering a better education and better results, for a lot less. 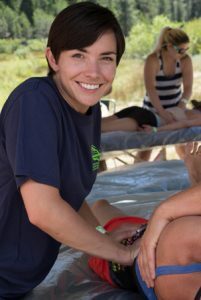 One of the best massage educations in the country with unique massage and bodywork instruction offered nowhere else in the world.